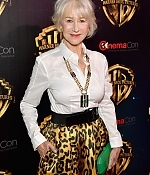 On November 21, Helen Mirren has attended a SAG/AFTRA screening and Q&A for “Eye in the Sky”. 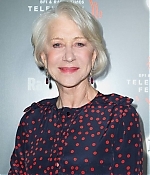 Hosted by TV Guide’s Jim Halterman, the conversation gave great insight on the making of “Eye in the Sky”, Helen’s early years in the theatre, her frustrating transfer to Hollywood and her first meeting with Taylor Hackford. Great interview which also includes fan questions at the end. 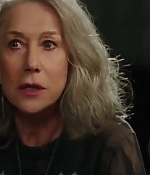 Here comes the second theatrical trailer for “Collateral Beauty” with some obversations from Entertainment.ie: With its plot drawing likeness with A Christmas Carol and It’s a Wonderful Life, plus a release date of 30th December, it’s clear that Will Smith’s latest aims to get you all worked up after the presents are opened but before the season has wrapped. From the trailer, we’re getting the idea that Will Smith’s character, Howard, is still in mourning over the death of his young daughter. His colleagues, who include Kate Winslet and Edward Norton, are worried about him. 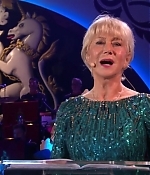 Howard starts to write letters to Death (Helen Mirren – ‘turns out death is an elderly white woman,’ quips Howard), Time (Jacob Latimore) and Love (Keira Knightley, who is just permanently crying for some reason). The trailer also seems to give away an awful lot, so you have been forewarned. 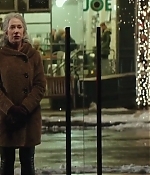 The first theatrical trailer for David Frankel’s “Collateral Beauty” has been released today, boasting a great ensemble for what looks like a heartwarming Christmas story. Will Smith stars in Collateral Beauty, a star-studded drama that focuses on the Oscar-nominated actor as a once-successful business man faced with the tragic loss of his young daughter. Smith’s character is left to pick up the pieces, and as his close friend (played by Kate Winslet) describes it, “He used to love life. Now he hates it.” He mourns her passing by writing letters to abstract ideas such as love, time and death, aspects of life he narrates in the trailer, “are the three things that connect every single human being on earth,” continuing, “We long for love, we wish we had more time and we fear death.” Smith then begins receiving surprise visits from the ideas themselves, this time in the form of Helen Mirren as death, Keira Knightley as love and Jacob Latimore as time. “I saw you in her eyes when she called me daddy and you betrayed me,” Will’s character says to Knightley’s during their emotional encounter. 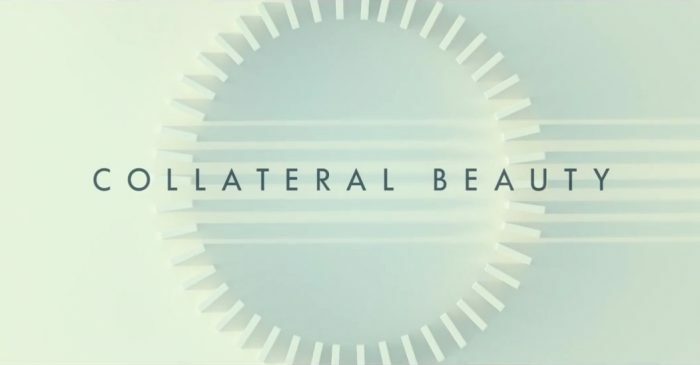 “Collateral Beauty”, also starring Edward Norton, Michael Peña and Naomie Harris hits theaters just in time for the holidays on December 16. 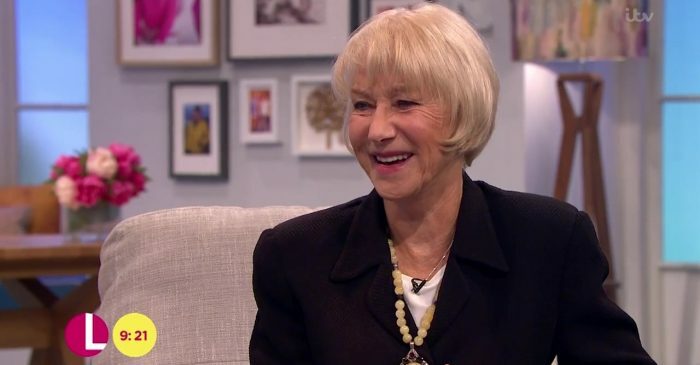 This morning, Helen Mirren stopped by on her way to Cannes Film Festival to talk to Lorraine about why she’s going to be playing the Queen once again in a special production of The Audience. The full interview segment as well as screencaptures have been added to the video and photo archives.